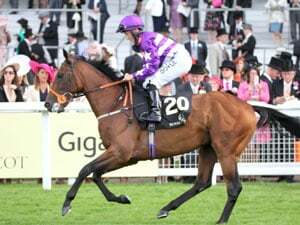 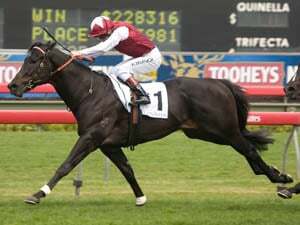 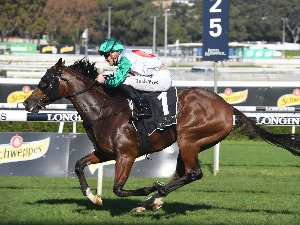 The mighty mare is back in action on Saturday 16th February in the G2 Apollo Stakes at Randwick. 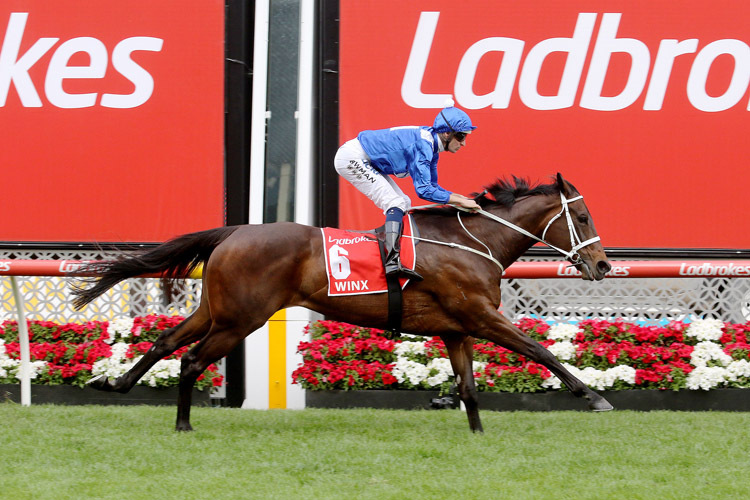 And, as always, she has a record in her sights. 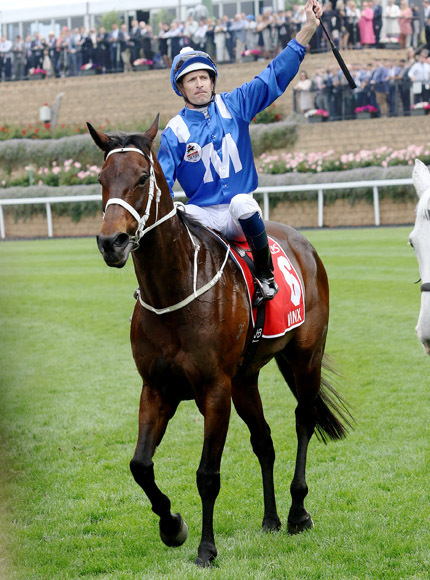 Should Winx win, it would be an incredible 30th consecutive victory for the world’s best horse and a perfect lead-in for her expectedly final Autumn Racing Carnival. 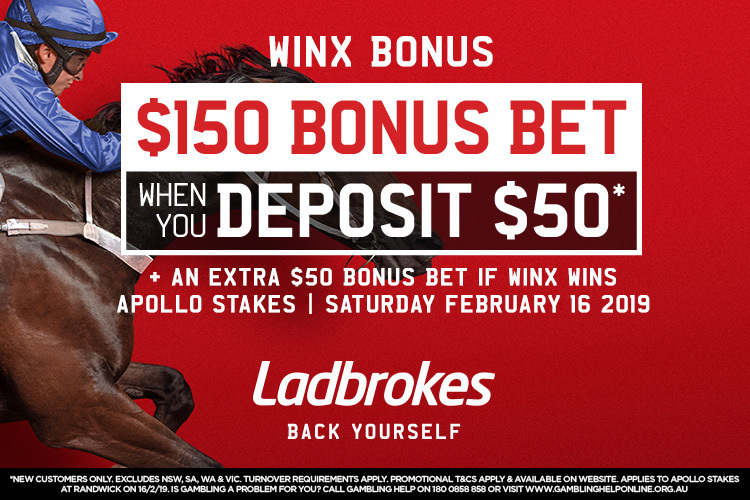 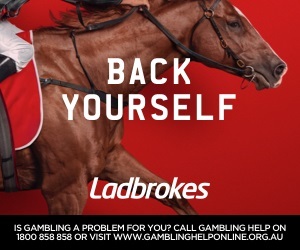 Punters, if you deposit $50 ahead of the Apollo Stakes, we’ll give you $150 in bonus bets, PLUS an extra $50 in bonus bets if Winx wins.